Hot EDU savings at B&H: now you can get 10% off on Sony cameras and Sony lenses. In order to take advantage of this offer, you have to register first. 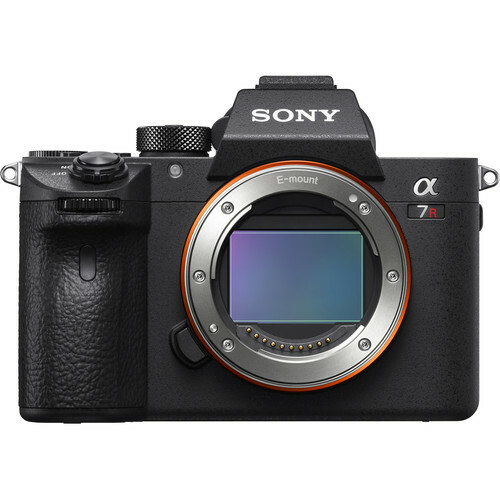 Sony a7R III body: $2,878.20 at B&H. Sony a9 body: $4,048.20 at B&H. Sony a6300 body: $808.20 at B&H. Sony a6500 body: $1,258.20 at B&H. Sony RX100 V: $853.20 at B&H. Sony FE 24-70mm f/2.8 GM Lens: $1,978.20 at B&H. Sony FE 70-200mm f/2.8 GM OSS Lens: $2,338.20 at B&H. Sony FE 16-35mm f/2.8 GM Lens: $1,978.20 at B&H. Sony FE 85mm f/1.4 GM Lens: $1,618.20 at B&H. Sony FE 100-400mm f/4.5-5.6 GM OSS Lens: $2,248.20 at B&H. You can find more EDU savings by clicking the “EDU Specials” checkbox when searching for products at B&H.